Opting for a new carpet can be a difficult and tedious experience. 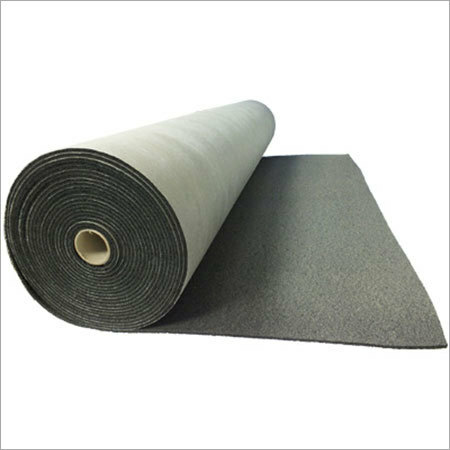 This is being the reason; we offer a selection of Carpet Underlay to get the most out of flooring. Without these walking on ground can be quite discomforting because of the their hard and flat surface. 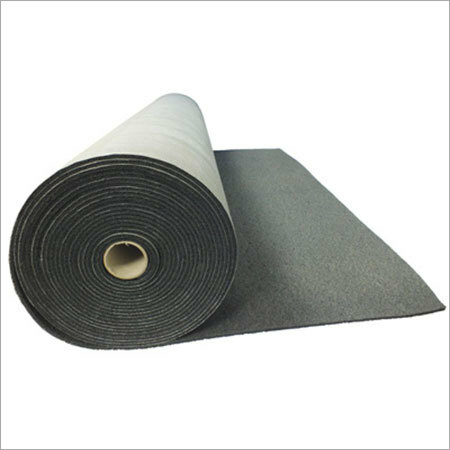 With this aspect, these are made using the finest quality material to make underlays act as an insulator by adding cushioning to the underfoot and for rendering comfort while walking on floors. 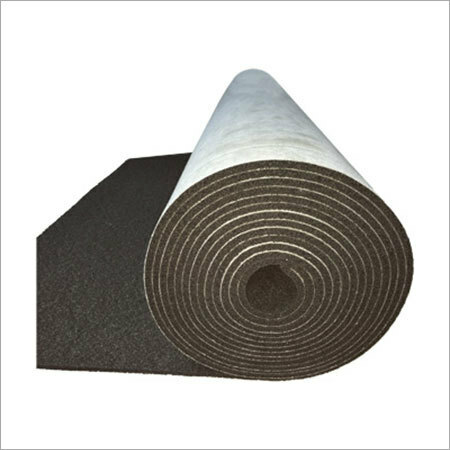 The mentioned array plays a vital role in the installation of carpets. 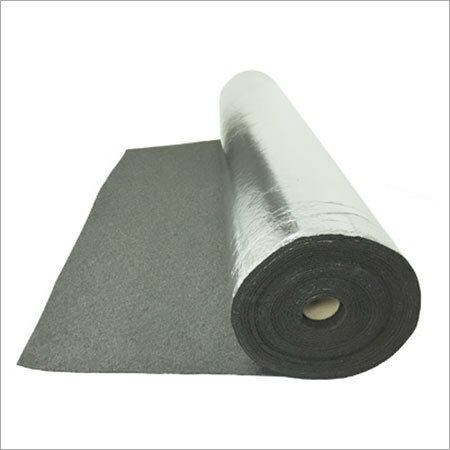 Moreover, underlays allow insulation of sound by minimizing the sound.